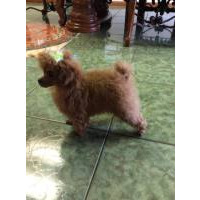 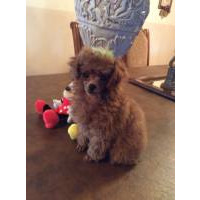 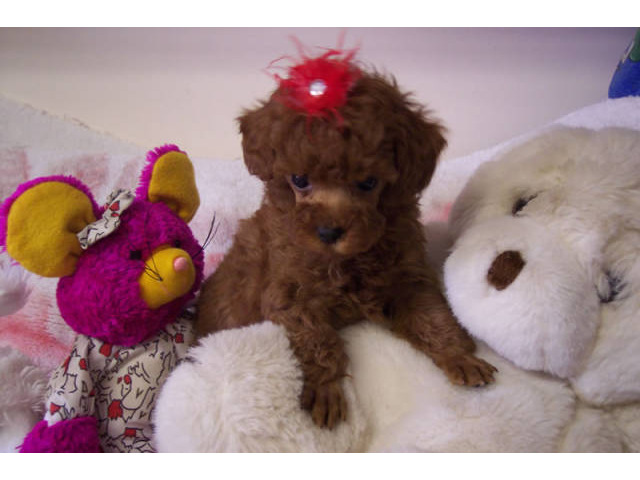 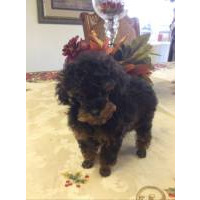 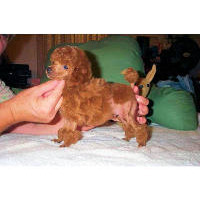 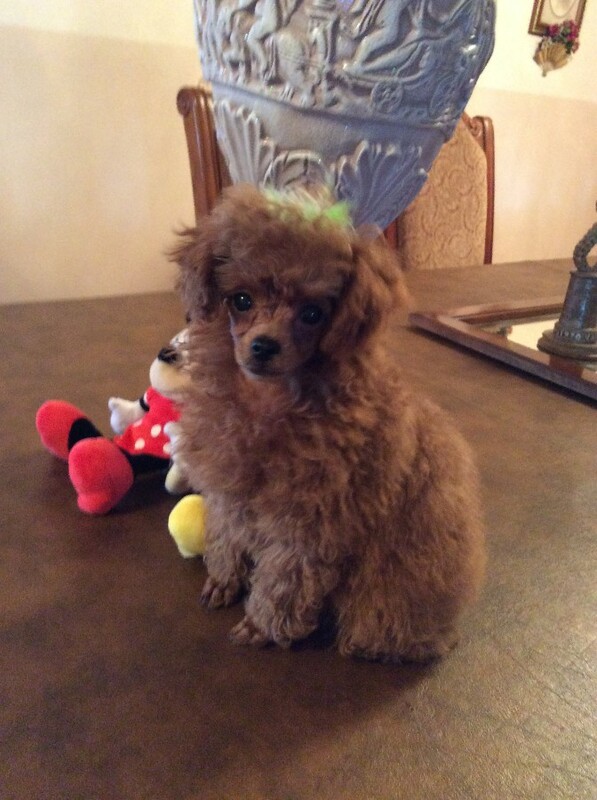 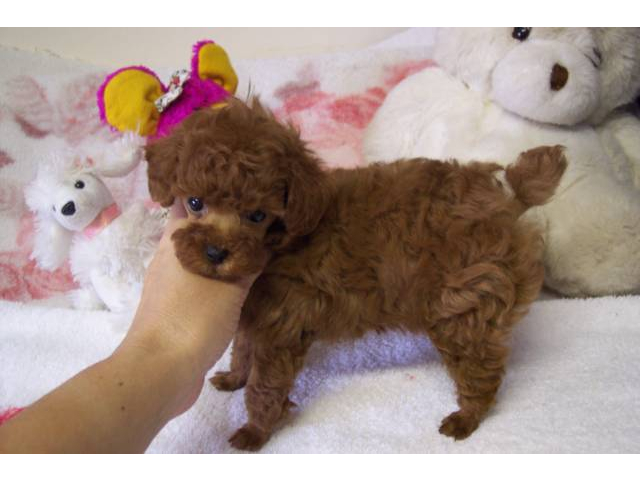 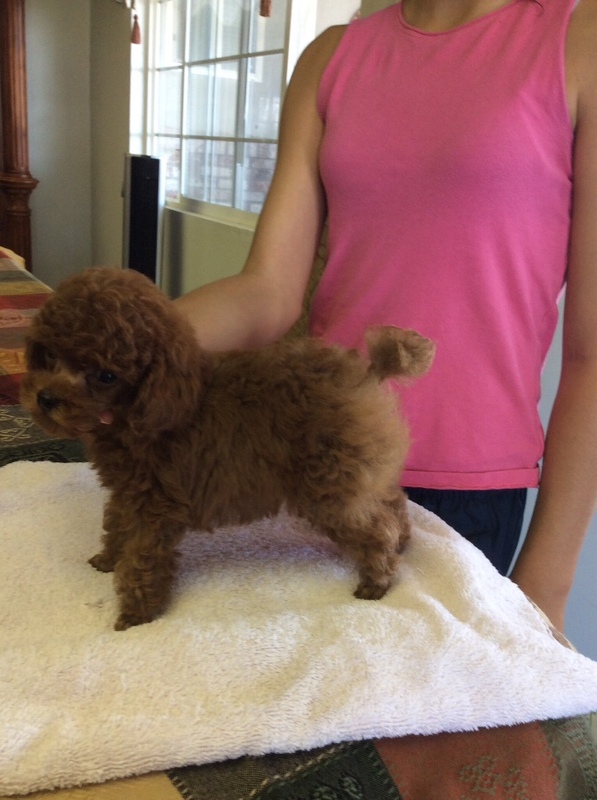 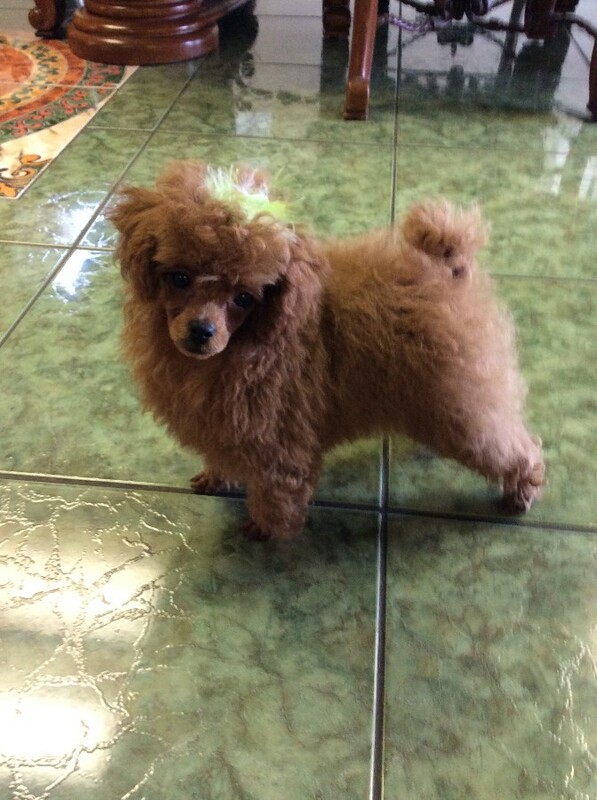 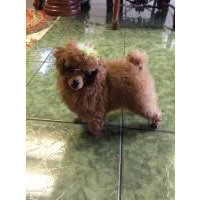 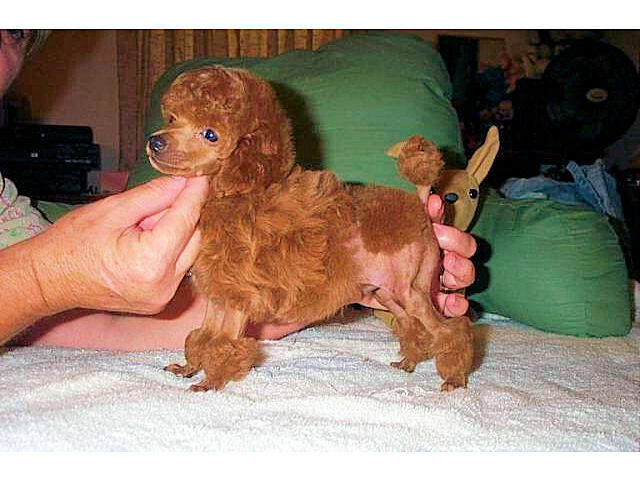 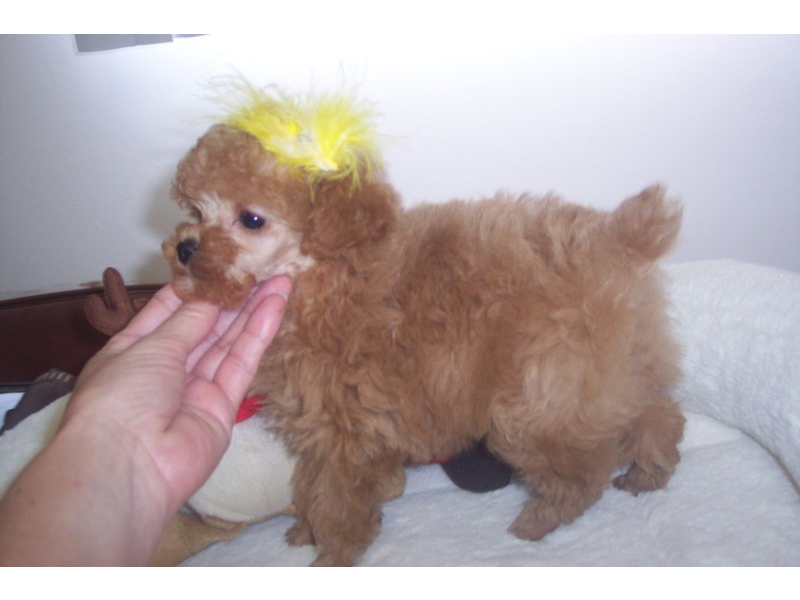 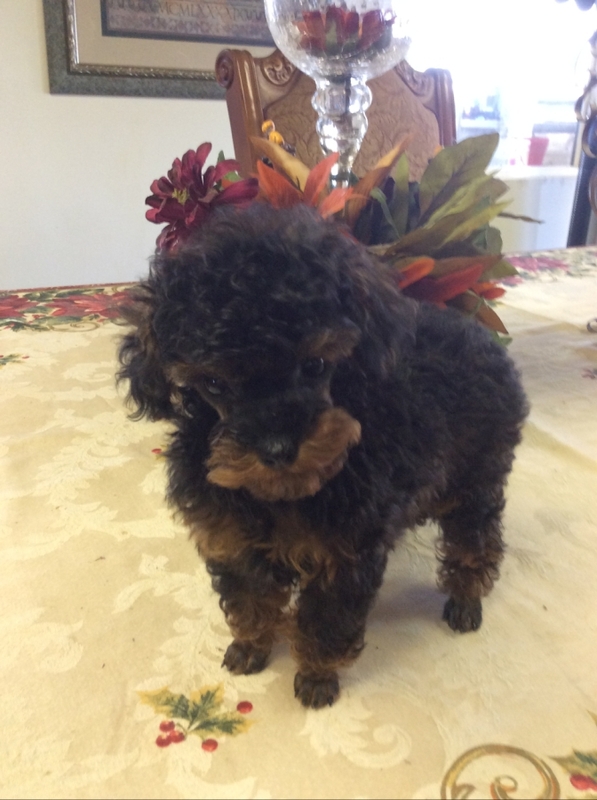 I have AKC registered Toy Poodles new litter due in November 2018 email to notify you when Litter is born. 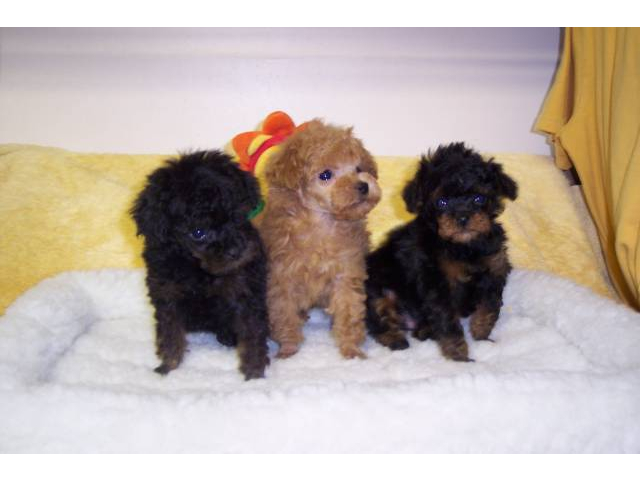 Reds black/red Phantom and Red/Apricot all vet checked health exam given by the vet in writing up to date on vaccines Dewormed Dewclaws are removed video on request Beautiful very healthy playful and loving. 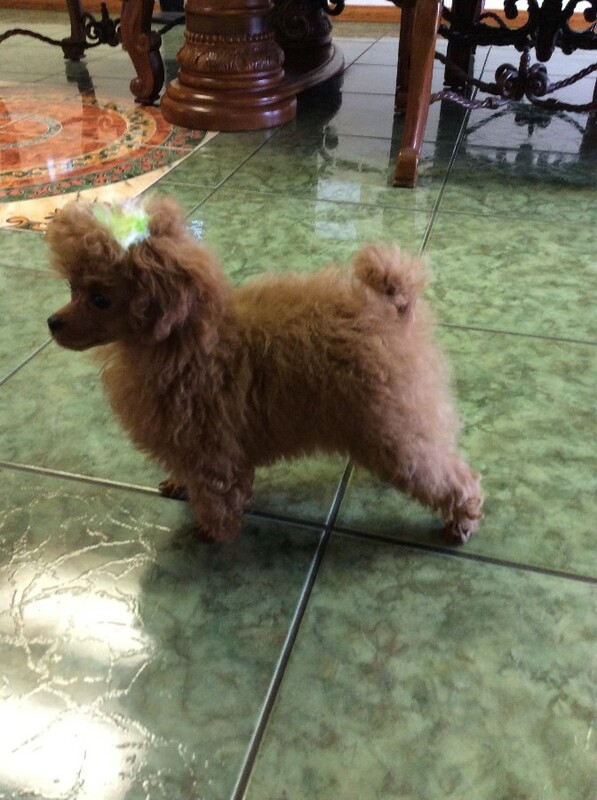 Crate and peewee pad trained. 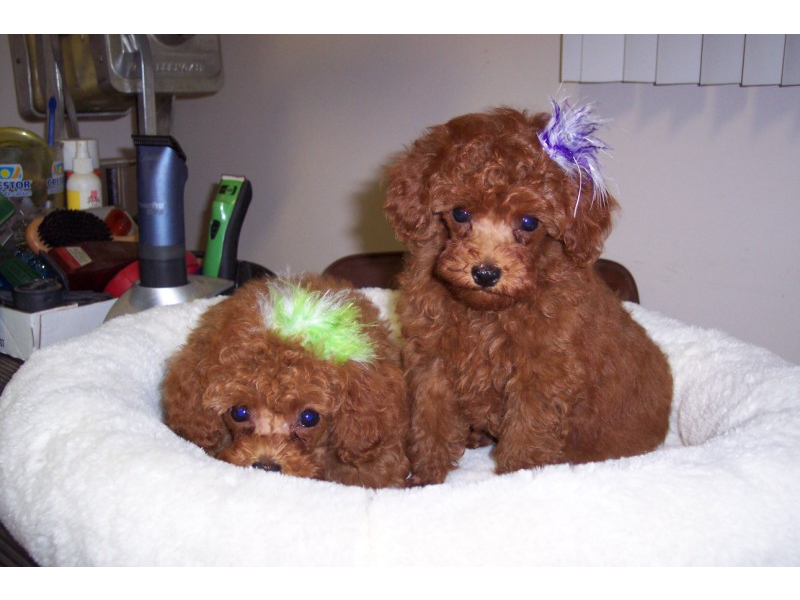 Shipping available extra cost of $400 pet Nanny call or email for more info.